-+*Physical Education forms a big part of the Life Orientation syllabus from Intermediate to FET Phase. Learners are encouraged to participate in physical activities that will improve their general fitness and wellbeing, assist them in working together as a team and teach them good sportsmanship. 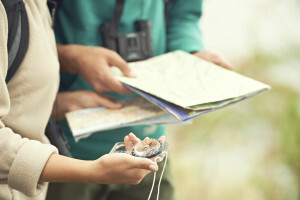 Bring adventure into your Life Orientation lessons and encourage your learners’ to participate in physical activities with this great read on orienteering. -+*If you can read, you can travel the world, go on adventures, meet heroes, unravel mysteries, investigate history, explore the universe and taste freedom! Reading solves problems too: poor spelling or vocabulary, concentration issues, sometimes even poverty and loneliness. Inspire a love of books and foster a culture of reading in your classroom with these fun activities. -+*Teachers by profession are known to be experts at multitasking, and often have to fit a range of tasks such as admin, teaching, assessments, discussions, and learner management into their day. 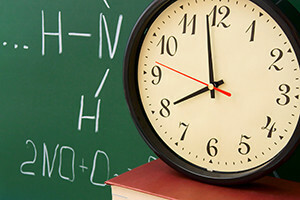 Find out how you can get the most out of your teaching time with these six essential tips. 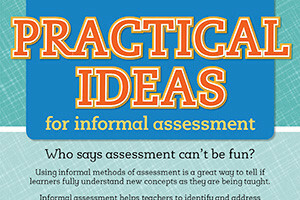 -+*Who says assessment can’t be fun! Using informal methods of assessment is a great way to tell if learners fully understand new concepts as they are being taught. 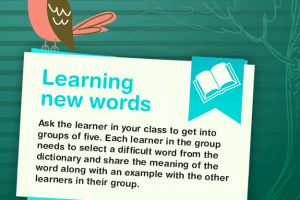 Try some of these fun ways to assess your learners. -+*There is no time like the present to highlight the importance of planning and setting realistic goals with your learners. 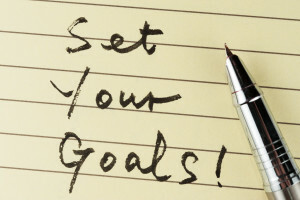 Share this informative read with your learners and help them to set goals one step at a time. -+*Figures of speech are often used to make writing lively and interesting. 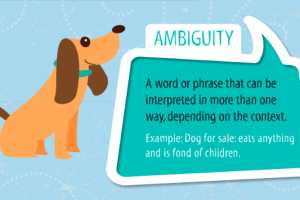 The key to figurative language is to identify it, describe it and explain the effect it has. Discover the meaning of these frequently used figures of speech. -+*The teen years are renowned for transition, growth and change as many teenagers develop and come to know who they are. 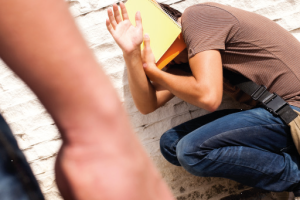 Some of these changes include the pressure of fitting in and being accepted by peers, and can be rather challenging for a large number of teens. Assist your learners through this trying period by sharing this guide on dealing with peer pressure with them.